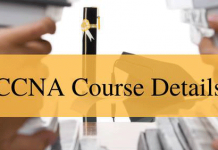 Many of the students are in dilemma that after the completion of engineering which course we have to do? 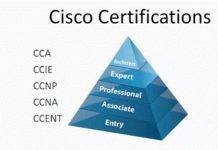 Which best course place our career in top position? Like these type of questions raised in the student’s mind. 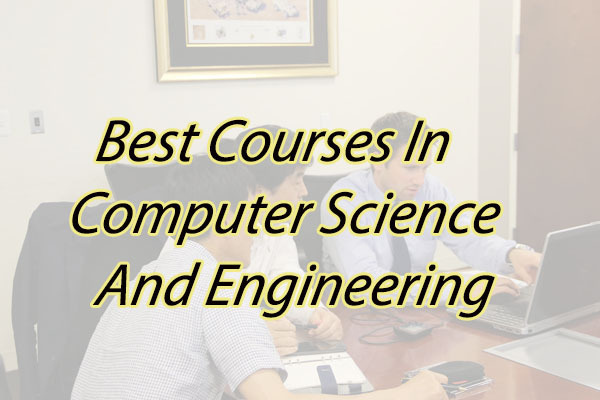 There are many courses related to Computer Science engineering. In this, you can find the Best Courses in Computer Science Engineering after B.Tech based on your interest. M.Tech is a very popular advanced course in Computer Science Engineering. This is the top Best Course after B.Tech. All major institutes such as the IITs, NITs, BITS, and others offer M.Tech courses in Computer Science Engineering. This is a 2-year full-time program to be taken after a B.Tech. For working engineering graduates, this is a 3-year part-time regular program. You can get admission through GATE examination. A popular course for Computer Science engineering graduates is to do a postgraduate diploma programme in management or MBA. An engineering degree with MBA is very helpful in getting jobs in managerial positions. It offers a wide choice of career options. 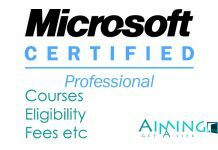 You can specialize in any software of your choice to join the IT industry. This IT industry which offers packages in high level with the best working environment and to grow and to innovate. JAVA, Android, Dot Net, IBM Mainframe, PHP, IOT at and etc. courses can learn by Computer Science Engineering students and can get into good jobs in the IT industry. Job or career in this Graphic Designing course is very exciting we can say. Because it is at hand, as these graphic designers get to work on the interesting areas of projects and enjoy their work options with flexibility and with good salaries. Computer engineering students can opt for this front-end designer career path. Salaries are also varied highly according to the area of design, Job title, and mainly experience. UI developer can get CTC of 3 lakhs per annum. While UX designer and Developer can get CTC of 5-6 Lakh per Annum.